Are you a business owner? Do you struggle to keep on top of all your paperwork? Are you paying too much money in fines for failure to lodge your statutory requirements on time? Are you paying thousands of dollars to accountants for bookkeeping/data entry? Have you answered “YES” to all of the above questions? Then you need FAB Bookkeeping Hinchinbrook! FAB are committed to your success! 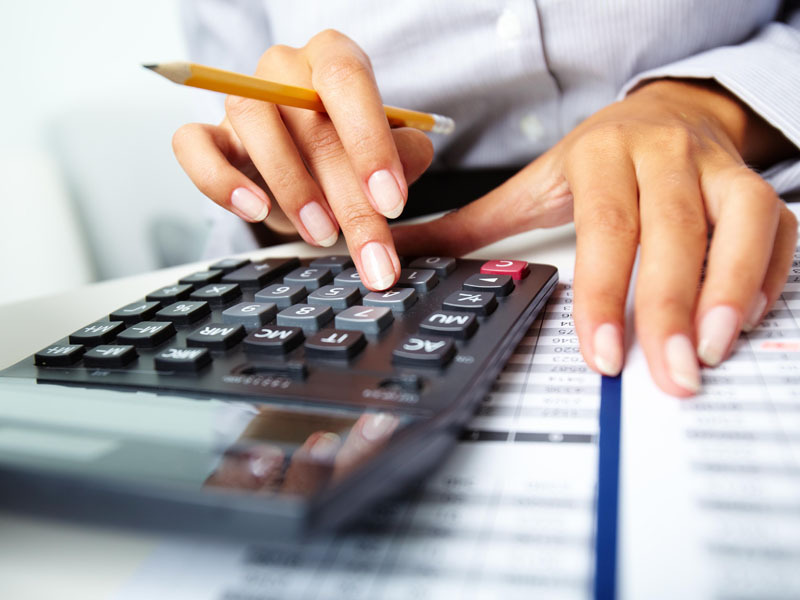 FAB Bookkeeping Hinchinbrook endeavour to look after the accounting side of your business so you can concentrate on managing the day to day activities and future growth of vour business. 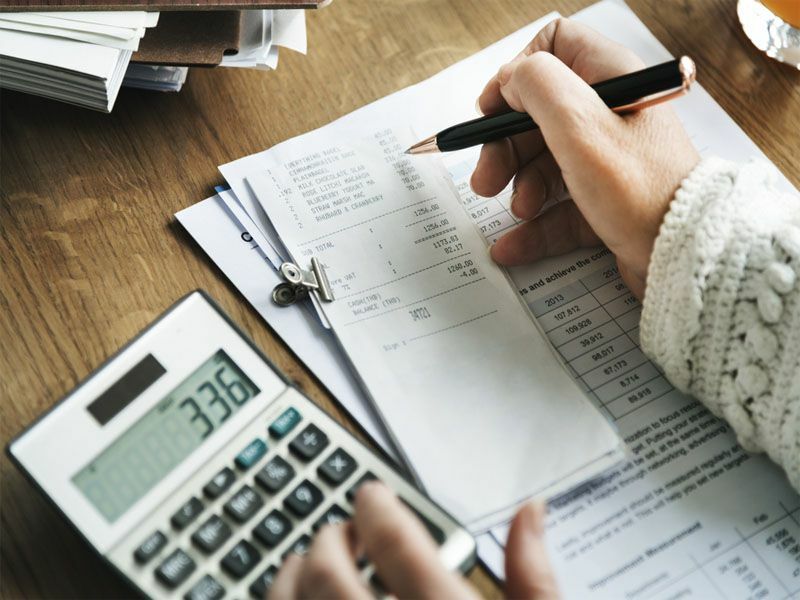 As a Certified Practicing Accountant, Kushneel from FAB Bookkeeping Hinchinbrook has over 10 years of experience working as an accountant and will walk with you, shoulder to shoulder in managing your business finances at a fraction of the cost you would pay to an accounting firm. FAB Bookkeeping Hinchinbrook understand the value of confidentiality, trust and integrity and are committed to delivering a professional, efficient service. FAB offer a large network of bookkeepers ready to meet all your financial needs, with a localised service that provides a personal touch. FAB Bookkeeping Hinchinbrook are passionate about offering affordable bookkeeping and provide fully insured services to our clients. Whether you need FAB to work onsite, or work on your files via correspondence from their office, FAB are flexible and willing to help you realise your dreams and goals. This is the opportunity for you to get rid of your worries relating to your business accounting and concentrate on managing your business. Don’t Stress, Call FAB! Badgerys Creek and Middleton Grange.